We have helped numerous companies find more efficient and cost-effective methods of processing, reducing and disposing of industrial and commercial fluids. 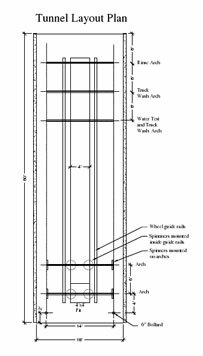 For over 30 years, our engineering staff has designed and built systems based on our customer’s individual specifications and site-specific needs. By integrating a wide range of equipment, we work with your on-site personnel to modify processes, improve equipment, and develop methods and strategies for long-term solutions. 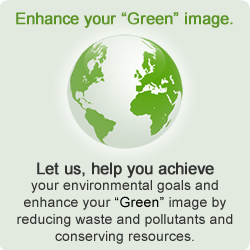 We are unique in that we provide environmental coordination as an integral part of our service. We work closely with local Pre-treatment Coordinators, Service Managers and the local environmental officials to make sure everyone is completely satisfied with our system. 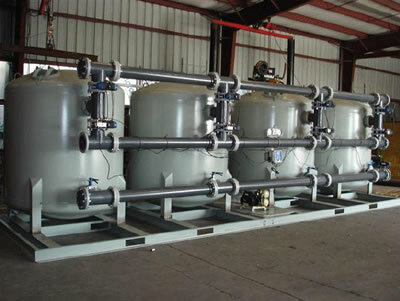 A photo of an oil and water filtration management systems. 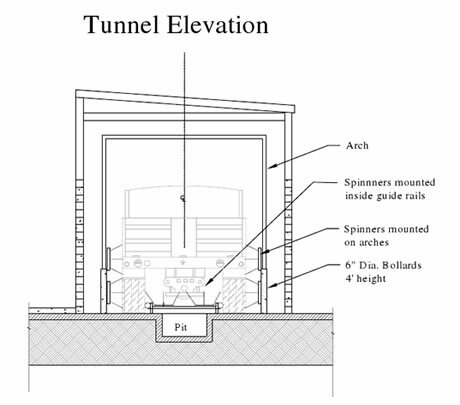 A diagram that covers the details within a tunnel elevation. A diagram that covers the tunnel layout plan.